Fête Fanatic: Spring is in full Swing! 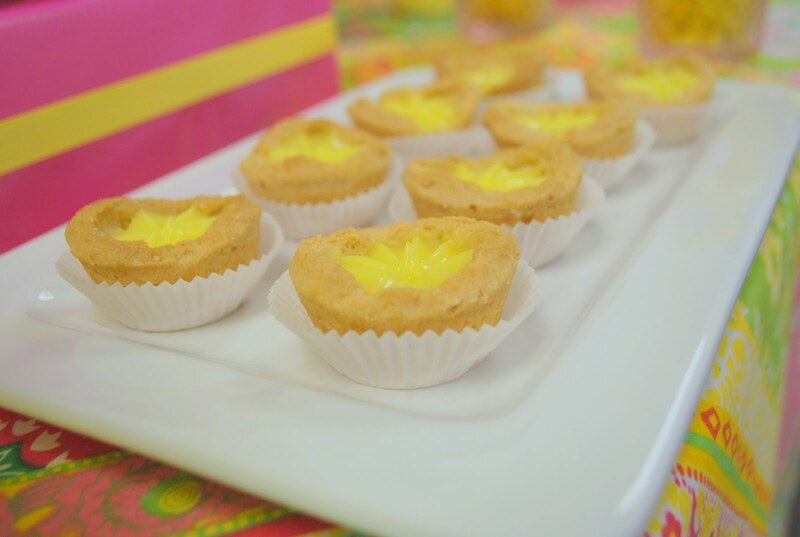 If you missed my Spring Display on Celebrations at Home, here's your chance to catch up! 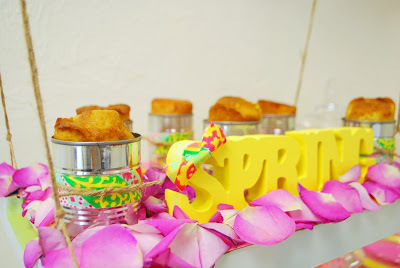 Remember this spring tablescape? Here's the sweets display to compliment the design. 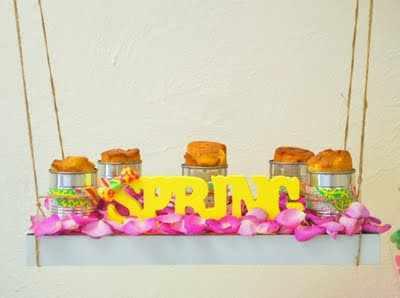 Spring is now in Full "Swing"! I selected a festive fabric and used it throughout my design. I selected a vibrant fabric as my starting point for the design. To reflect my theme, I used a serving tray as a "swing", and hung it using jute twine so it will be elevated above the table. Sitting on the swing were can cakes wrapped with the same fabric used on the table and twine. Fresh rose petals were sprinkled on the swing for a fresh spring feel and to tie in with the centerpiece from the tablescape. 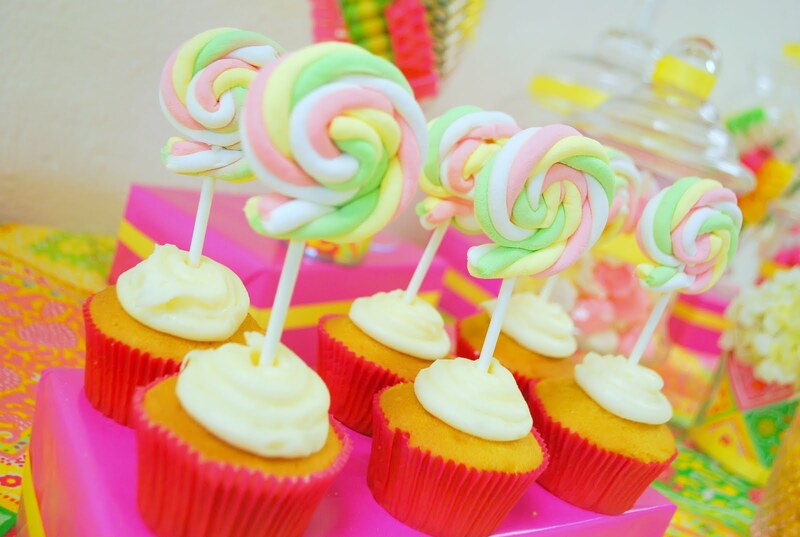 Strawberry and vanilla cupcakes embellished with an edible DIY swirlpop cupcake topper made from marshmallow straws! 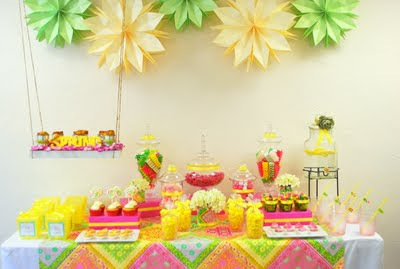 Last but not least, Lemon flavored water was a must to balance all the sweets on the table! 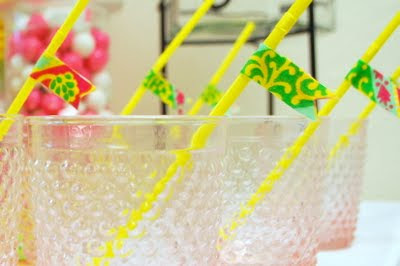 Lemon yellow drinking straws were embellished fabric flags. Of course... the same fabric! There's a few more weeks of Spring left.. Enjoy it! Love the party! Can you share how you made the paper rosettes? I'm having a party next weekend and would love to try and make these. Thanks! Love the color combo. It screams spring! Did you make those tissue starbust things? They are super fun! 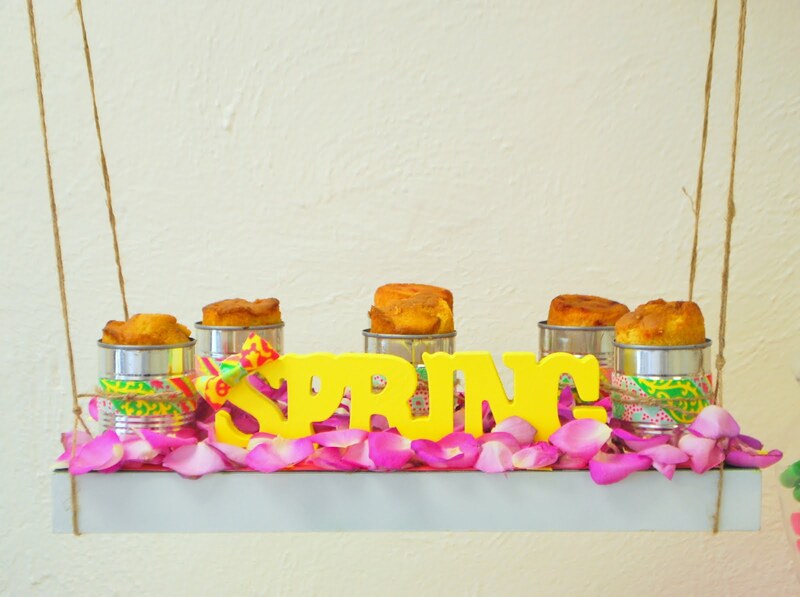 That table screams spring. I love it! I just got to your site through Craft Gossip! 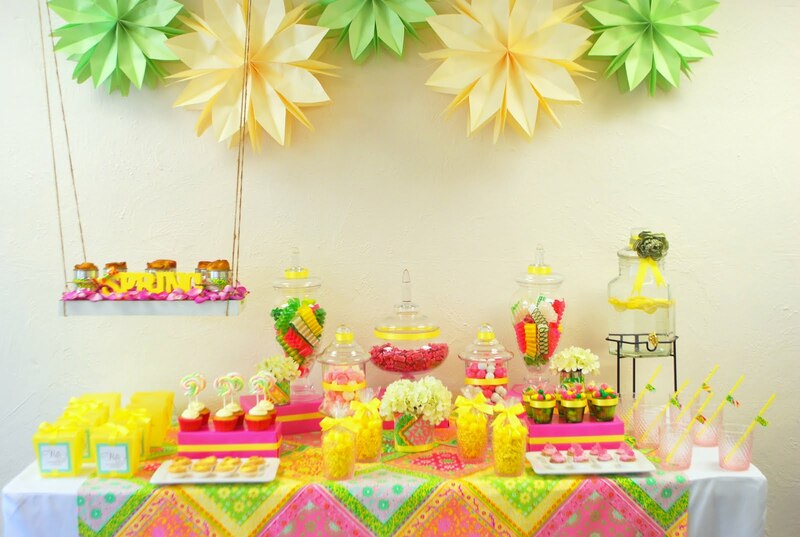 I LOVE LOVE the paper rosettes! 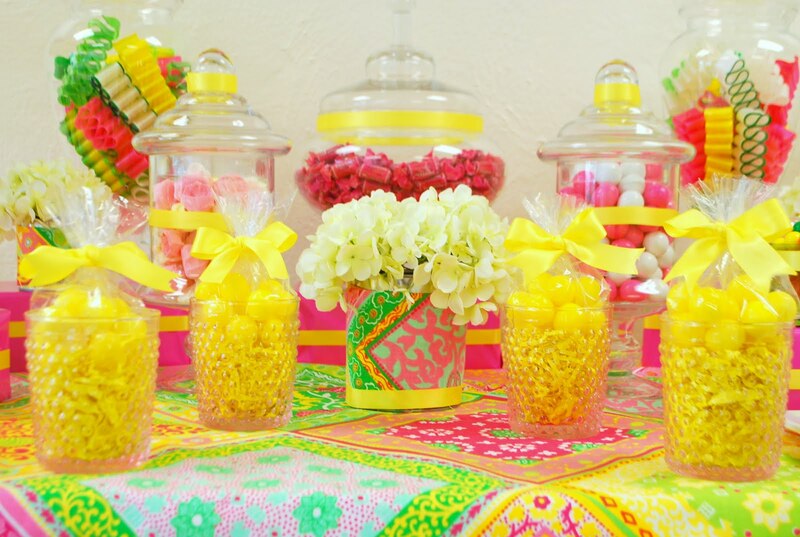 BEautfiul tablescape! I love the swing, it took it fabulously over the top in a classy way! WOW! What a beautiful pics! Love the party!! Thank you everyone! Those starburst things are pretty popular huh.. I didn't make them (I wish). They are from Martha Stewart. Glad you like them. Not just a Mommy.. I was struggling with the swing idea, I didn't want it to be too kitschy, but it turned out just right. Thanks! Loving the colors. They are bright and fun... perfect for the spring! Great job! Everything is so cute and colorful! I LOVE it darling. I did miss this and how sad because it is so very lovely! Awesome job!